At the C.H. 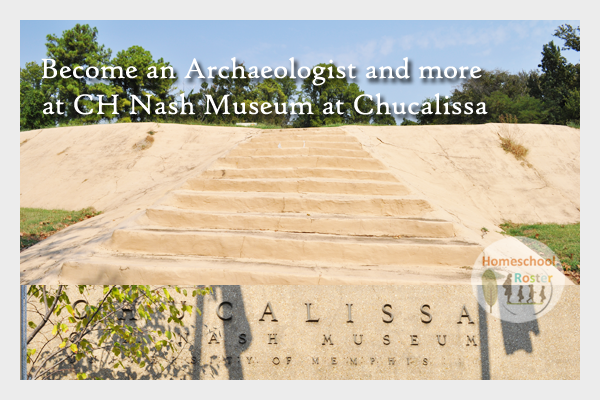 Nash Museum at Chucalissa, you can be an archaeologist for a day without having served time in the field or received a degree. On the third Saturday of every month, the community is invited to come to the museum, roll up their sleeves and volunteer. There are prehistoric artifacts from excavation sites in Tennessee that need processing, the trail and gardens that need landscaping along with other tasks that help the park continue to be inviting for the many visitors who come through daily. With the warmer weather on its way, you can get outdoors and be productive. Students may earn volunteer hours for school, towards scholarships, like the TN Promise, as well as for future college applications. The day begins at 9 a.m. and finishes at 1 p.m. You may lend your hand and give your time for one, two, three or all four hours. 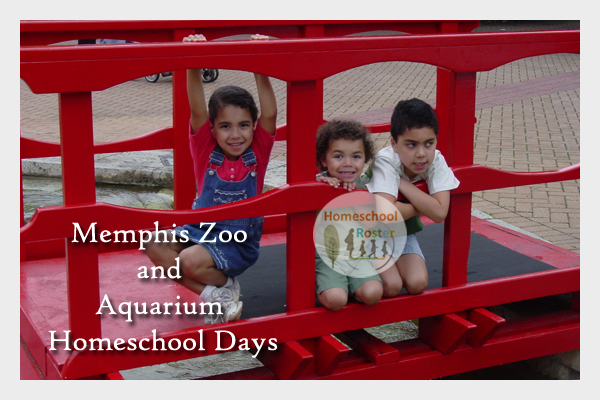 There is no experience required and children are welcome to attend with adult supervision. That makes it a great opportunity to do something together as a family. Call (901) 785-3160 for more information. The museum offers free admission on Sundays in January and February. The hours are 1 p.m. to 5 p.m. See There is a family-friendly movie shown at 2 p.m. Call to find out what is showing. ©2015-2019 Homeschool Roster. Article by Jennifer Smeltser. All rights reserved. All text, photographs, artwork and other content may not be reproduced or transmitted in any form without the written consent of the publisher http://www.homeschoolroster.com/.